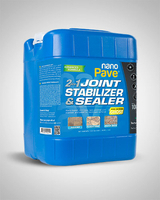 Nano Pave Hardscape Sealer enhances and protects hardscape surfaces using ultra-high clarity, nano-polymer technology. 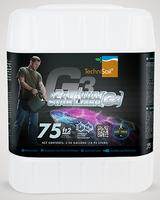 The water-based, VOC-free. 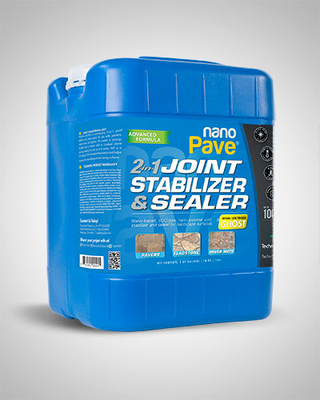 breathable sealer applies easily with a hand-held pump sprayer. Pacific Stonescape stocks this product in a GLOSSY finish.